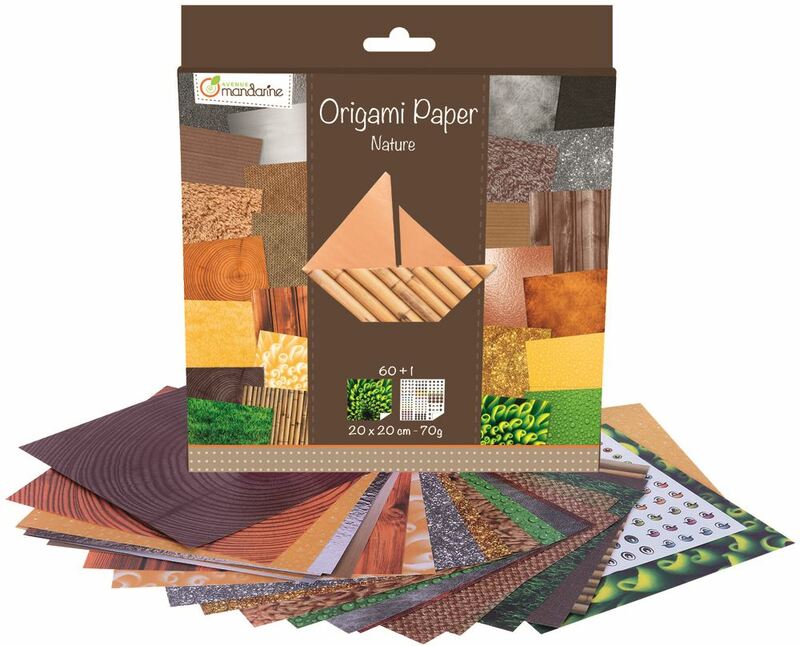 Transform each of the 60 Nature flat origami inspired sheets into a finished sculpture! Includes: 60 beautifully designed origami paper sheets (20 x20cm, 70gsm) and a sheet of stickers. Ages: 6+ years. Distributed in New Zealand by Holdson.